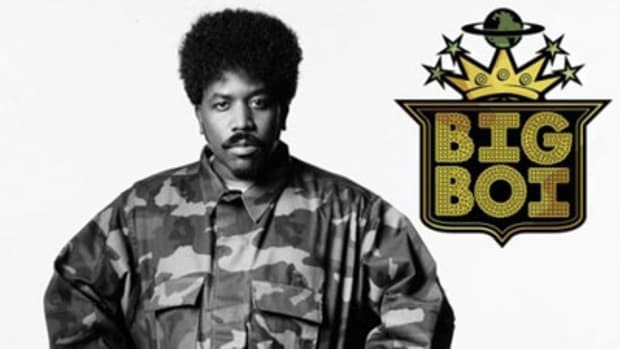 I know it may seem like we’ve been hearing a lot from Big Boi lately, but the truth is the only non-guest work we’ve heard from the Outkast alum in the last six months was the funkdafied Fo Yo Sorrows. 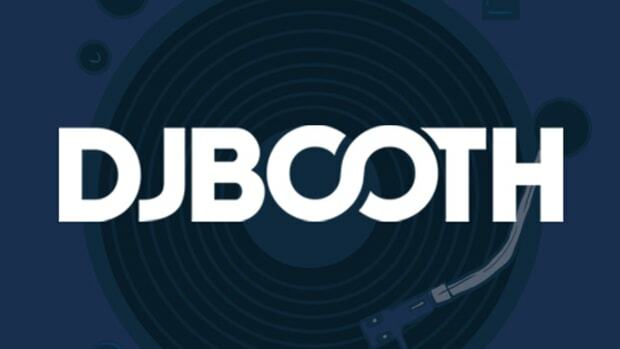 Well, thanks to a one-off deal with Def Jam Big’s fantastically named Sir Luscious Left Foot: The Son of Chico Dusty album is back on track, and that means we should be hearing more new music like Shutterbug soon. 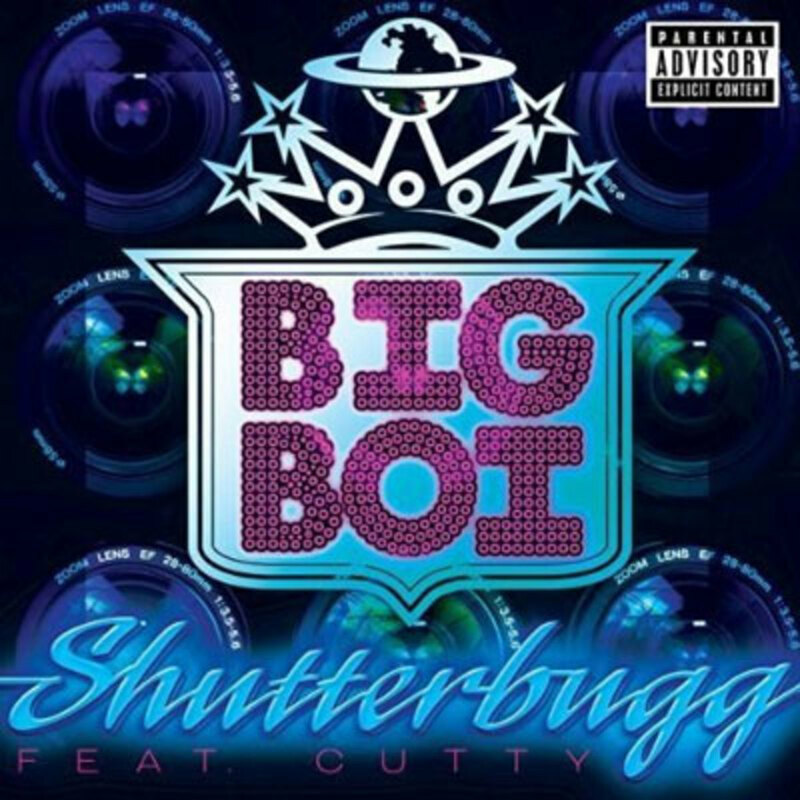 Featuring some of the best Scott Storch production we’ve heard in a minute – talk about covering a lot of sonic ground – Shutterbug is Big Boi at his eclectically rhyming best, quickly alternating between old school Soul II Soul references (“back to life, back to reality…”) and street laced boasts. Only one man could pull of a lyrical performance like that, and his name is Sir Luscious Left Foot. 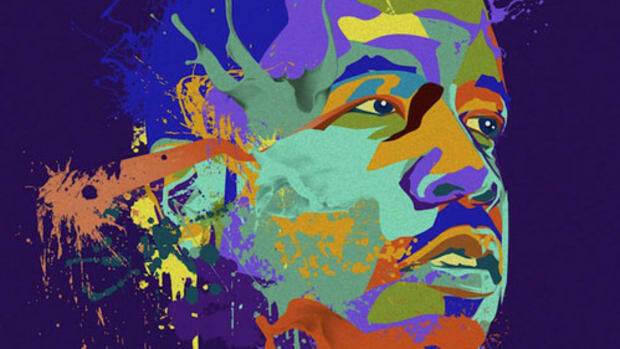 If the rest of The Son of Chico Dusty sounds this fresh and clean, we might be looking at a new school classic on May 4.